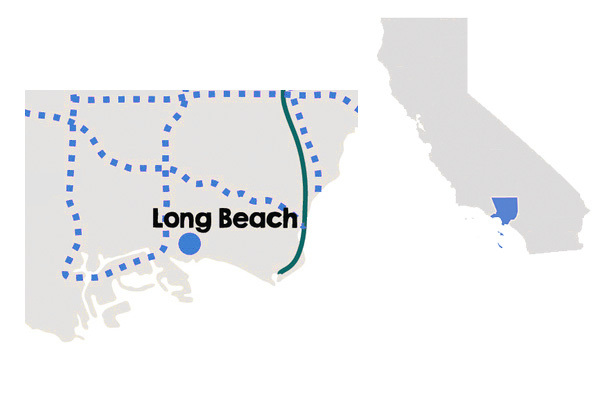 Precision Property Measurements has been proud to call Long Beach home for the last 16 years. Our skilled local surveyors and dedicated backhouse staffers make sure your As-Built services are completed affordably, quickly, and in the format that you require. In the current real estate market, building contractors are seeing more renovations and refurbishment projects than ever. At Precision Property Measurements, we help our clients to start their renovation or refurbishment projects right by providing them with professionally accurate As-Built surveying and drawings. Keep reading to see how we do it! Our As-Built production system integrates the latest industry technology and tools, combined with our highly-trained and experienced Long Beach staff to produce the highest quality As-Built drawings. Our goal, quite simply, is 100% accuracy on every As-Built project that we handle. Aside from the deliverables, at PPM we understand that As-Builts often serve as one of the initial steps of a renovation or remodel project. We strive to keep you informed during every step of the process, whether it involves your field schedule or delivery dates. Exceptional customer service is the norm from PPM because we know our clients deserve nothing less. Besides removing mistakes from past construction projects, we can help you in the future if more renovations are required. If certain parts of your construction change, don’t worry a bit, we’ll keep all of your information and can deliver it to you whenever it’s needed. 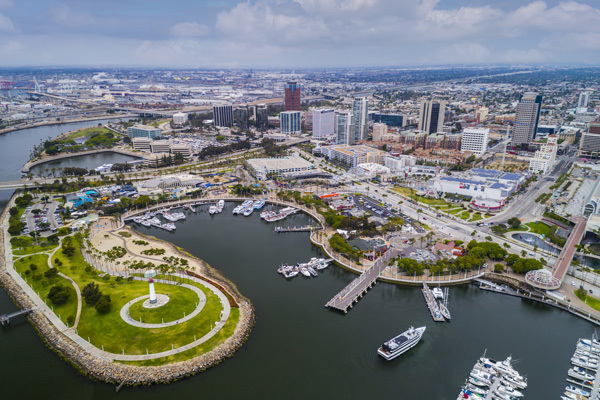 Our As-Built services in Long Beach cover a diverse range of industries, such as medical, industrial, restaurants, and commercial and retail offices, among others. Our client list is also comprehensive and includes owners of buildings, engineers, real estate professionals, property managers, and, of course, architects. Our plans are 100% accurate every time so our clients are sure to feel secure in knowing that they’re working with top-notch professionals who provide the best services in the country. We know that safety is a top priority for you, and PPM can make sure your construction project moves along seamlessly while being sure that you have all of the information you need to keep your building up to code. It’s so important that you begin your remodeling project with accurate As-Built surveying plans so there are no construction mistakes in the future. Our As-Built surveying in Long Beach will start you off with a solid foundation so you can finish your job as efficiently as possible. Unexpected overruns in your budget are always a concern for residential renovations, and our professional As-Built surveyors will allow you to avoid costly mistakes by providing you with accurate and avoidable As-Built drawings. Also, we eliminate stress by giving our residential clients a worry-free As-Built experience. We deliver on our promise by concentrating on top-notch communication between our clients and our dedicated customer service team. Why Work with PPM for your As-Built Needs? Here at Precision Property Measurements, we have over 16 years of experience working with designers, engineers, and architects. Our clients are professionals who deliver great results and require high-quality As-Built plans to serve as the first phase of their construction projects. That’s why our accurate As-Builts are of the highest quality and are delivered with professional communication and excellent customer service. It’s the PPM way! So, contact us today. One of our As-Built experts would love to discuss your project with you and find out more about your surveying needs. 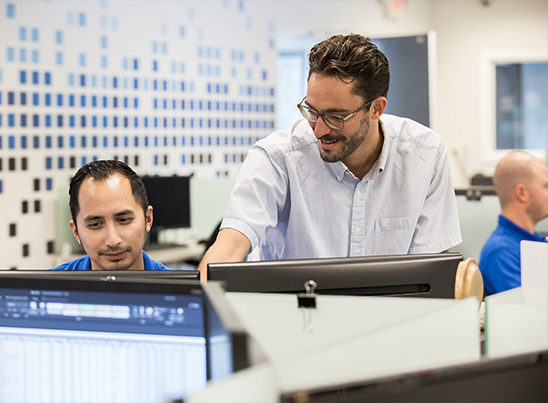 Our passion at PPM is to set your project up for success, so let’s get started today!